Nutrient water is a vitamin-enriched, bag-in-the-box juice alternative suitable for health care facilities to hydrate their residents. Nutrient water is a Zero-Calorie beverage that will nourish and hydrate your residents and help your bottom line at the same time. 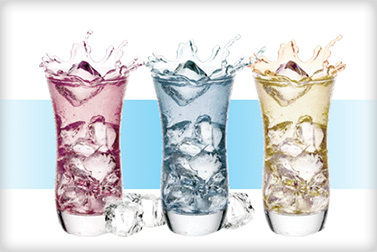 Nutrient water is shelf-stable, fountain-dispensed and available in a variety of thirst-quenching flavors.